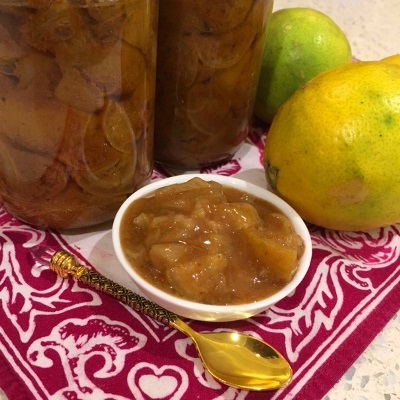 I’ve been asked to share this recipe for Curried Lime Pickles. 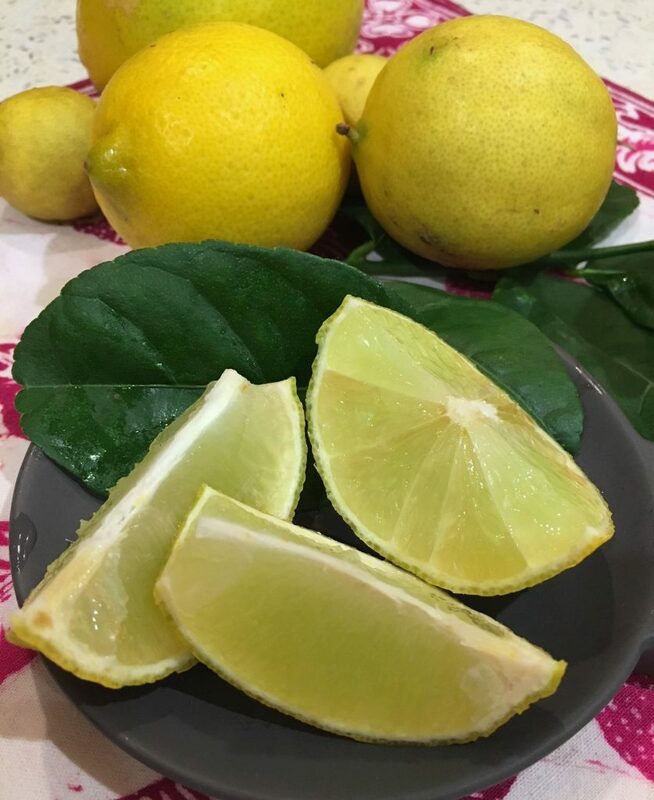 Our lime harvest this year has gone into Lime Curd for Garden Party tartlets, Limecello alcohol and Curried Lime Pickles. These pickles are spicy and citrussy and I find that they don’t last nearly long enough! They go in a flash soon after a jar is opened. Use the recipe to make lemon pickles if you have plenty of those, instead of limes. Wash the limes and cut them into roughly chunks about 2-3 cm size, reserving the juice. Make the flavour mix by combining the curry powder, salt, kaffir lime leaves, cardamom seeds and star anise in a bowl. Pack a single layer of lime chunks and the reserved juice into the jar. Sprinkle with the flavour mix. Continue layering and sprinkling until the jar is about 2-3 cm from the rim. Repeat with another jar fill the next jar until all ingredients are used. Cap the jars firmly and sit them on a plate in a sunny spot in your house. Upend the jars daily for 2 weeks to mix the limes, juice and flavour mix. After 2 weeks, the jars can be stored in your pantry or fridge for at least 1 month before use. 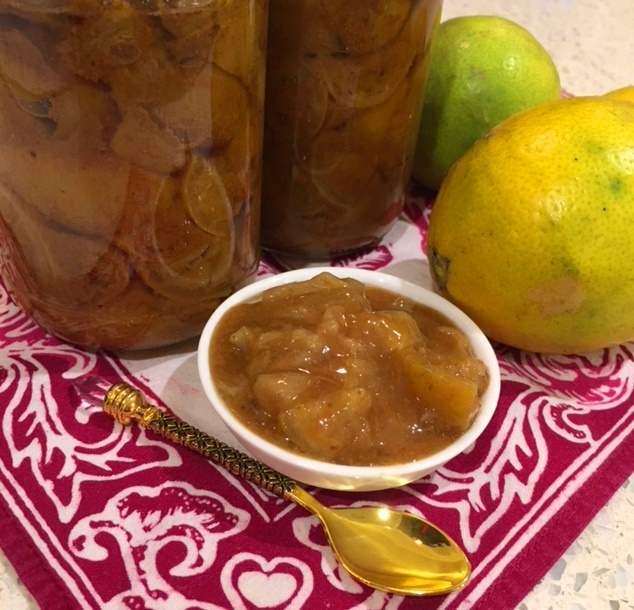 If you’d like to store your curried lime pickles for longer, I pop them through the Fowler’s Preserving kit to ensure they contents are sterile before storing, or sit them in a large pan of water and bring it to a low simmer for 5 minutes before turning off the heat and removing the jars.